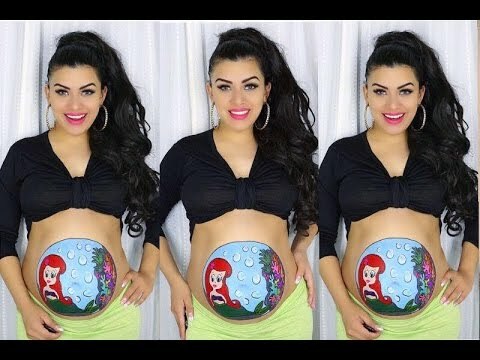 Twitter: https://twitter.com/2011teenagemom Instagram: 2011Teenagemom Fitness Instagram: Fitmomvanessa COMMENT ENJOY SUBSCRIBE! 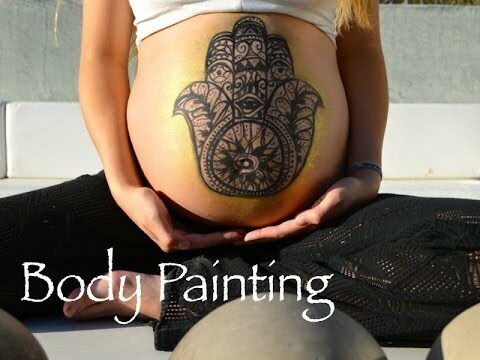 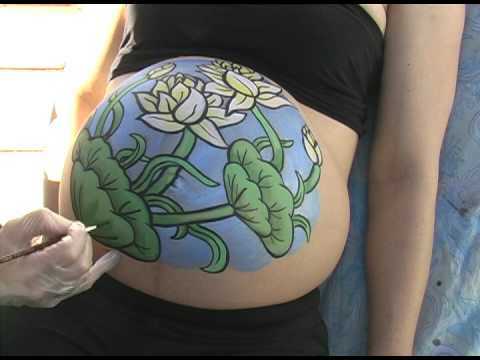 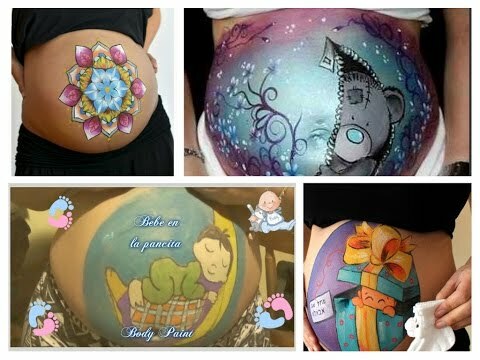 Another beautiful pregnant tummy painting by artist Carolyn of Barefootbutterfly Studio, lcoated in Chilliwack, BC Canada. 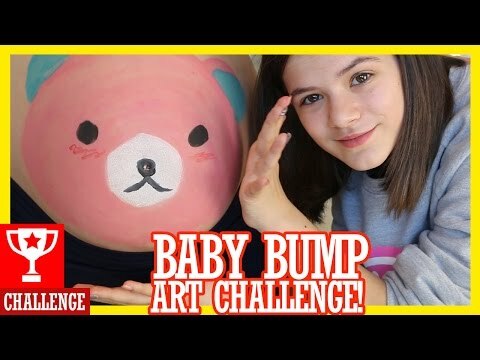 Please rate, comment & subscribe! 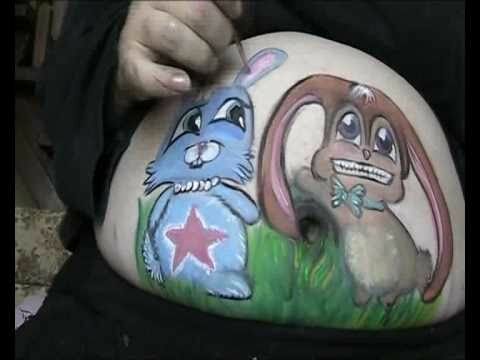 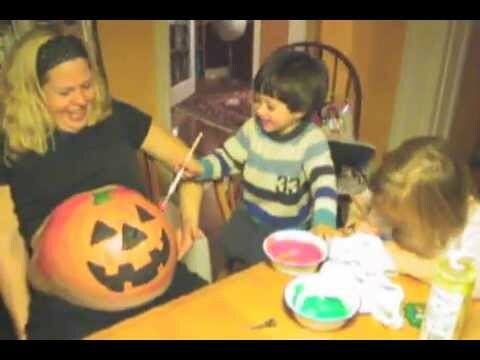 Painting a Pumpkin on Lisa’s Pregnant Tummy – Happy Halloween! 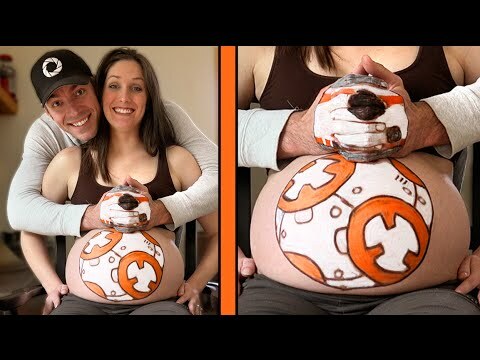 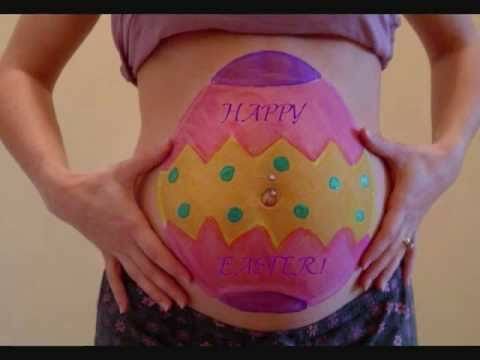 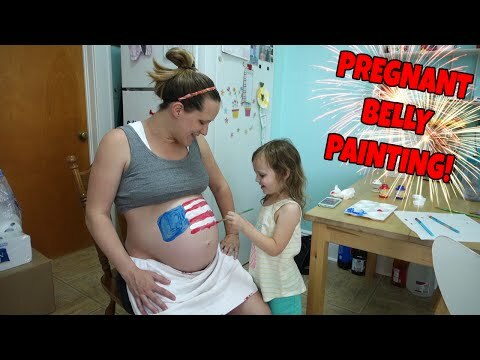 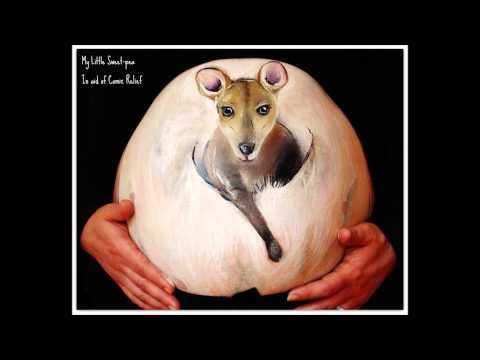 Happy Halloween – painting a pumpkin on Lisa’s pregnant tummy!